Zhu Hua and Zhang Shilong are suspected of stealing hundreds of gigabytes of research, intellectual property and technology from more than 45 companies and agencies in 12 countries on behalf of China’s Ministry of State Security, according to the indictment. 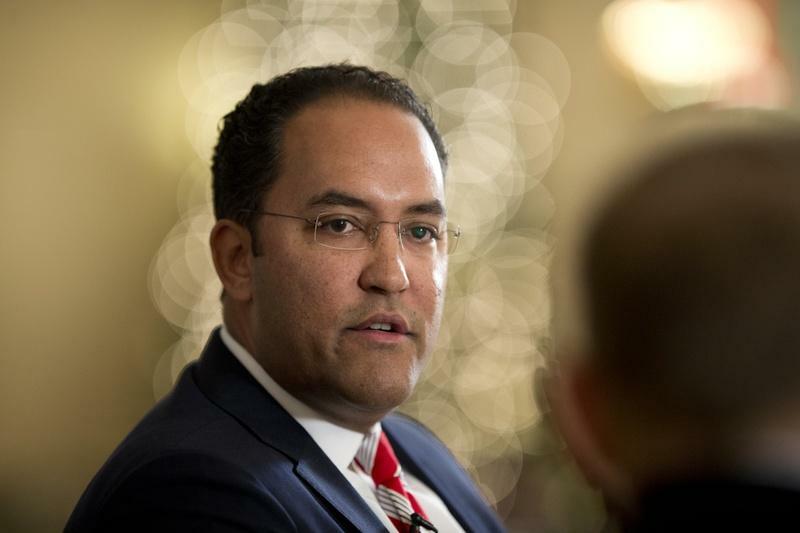 Democrat Gina Ortiz Jones conceded Monday to her Republican opponent Will Hurd in the race for the 23rd Congressional District of Texas, which stretches from San Antonio to El Paso. The winner in the election for Texas' 23rd Congressional District is still not known, but Gina Ortiz Jones, the Democrat challenging Republican incumbent Will Hurd, traveled to Washington D.C on Wednesday and attended orientation for new lawmakers. A Bexar County judge on Tuesday denied two requests from Gina Ortiz Jones, the Democrat challenging U.S. Rep. Will Hurd for Congressional District 23.